The Atlantic Film Festival Association would like to acknowledge the hard work of our volunteers by offering the following benefits. Volunteer benefits are determined by the number of hours a volunteer contributes to the AFFA. 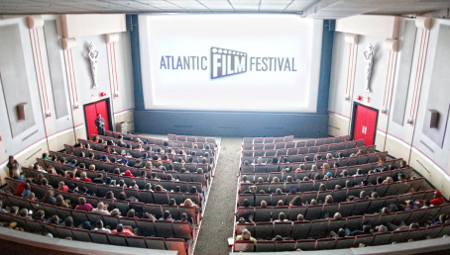 Hours can be accumulated by volunteering at any AFFA event, however a minimum of 12 hours must be completed during the Atlantic Film Festival.